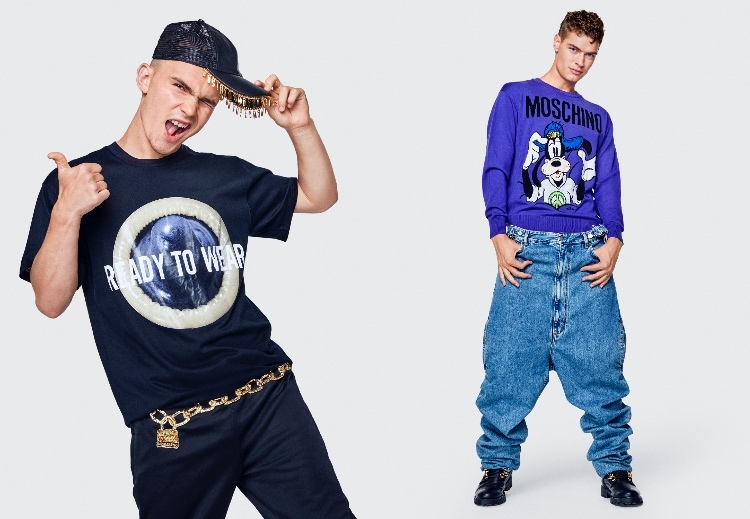 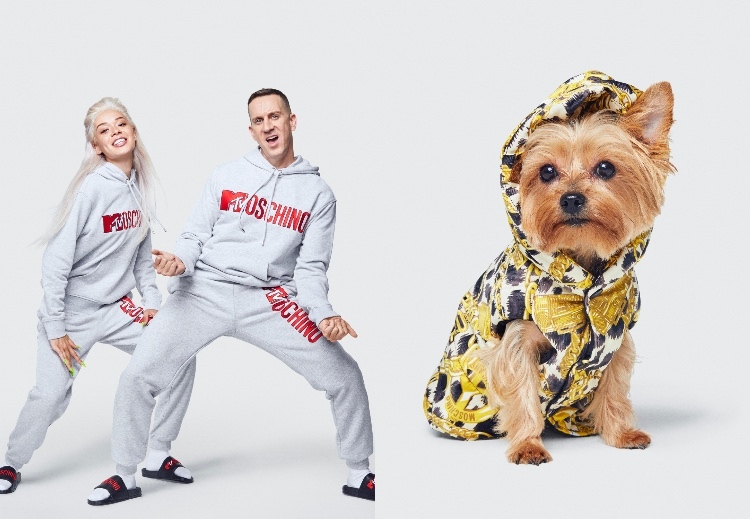 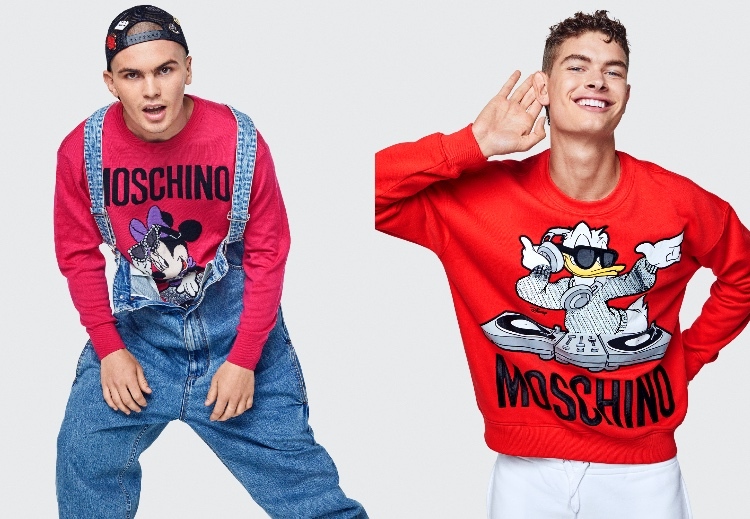 The upcoming Moschino x H&M collaboration has something for everyone. 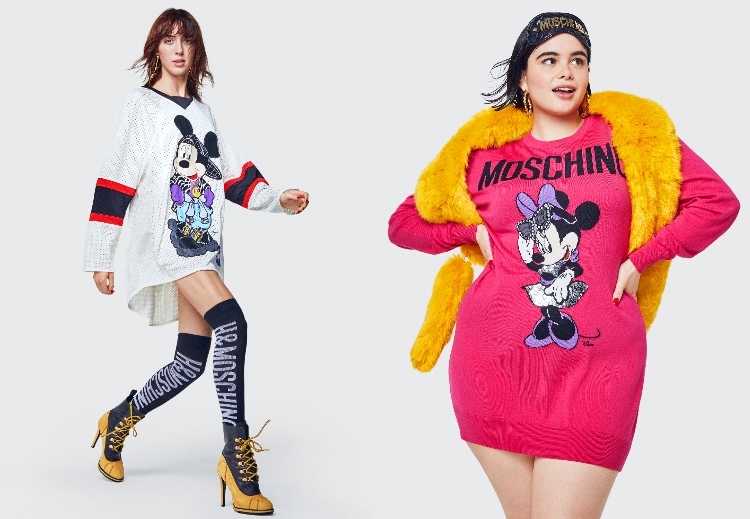 The 90’s collection features brightly colored dresses, outerwear, separates and accessories — all in designs and color schemes that celebrate Moschino’s heritage and highlight Jeremy Scott’s unique aesthetic. 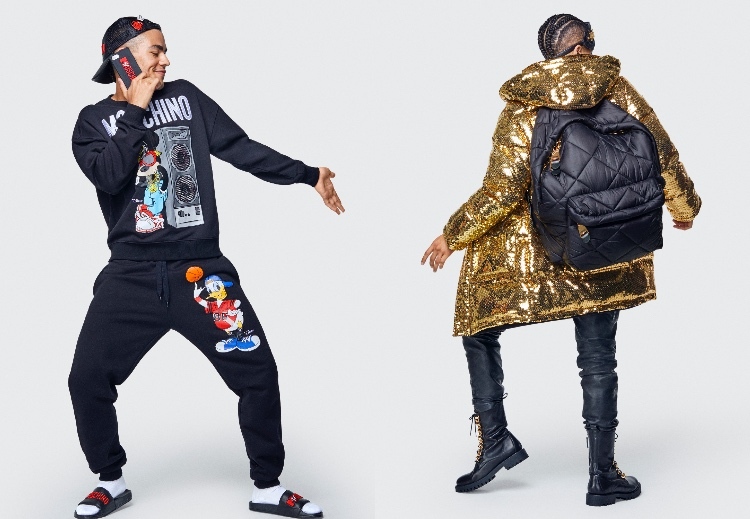 Standout pieces include a cropped fur jacket, several logo hoodie options, chain belts and pieces with a chain motif. 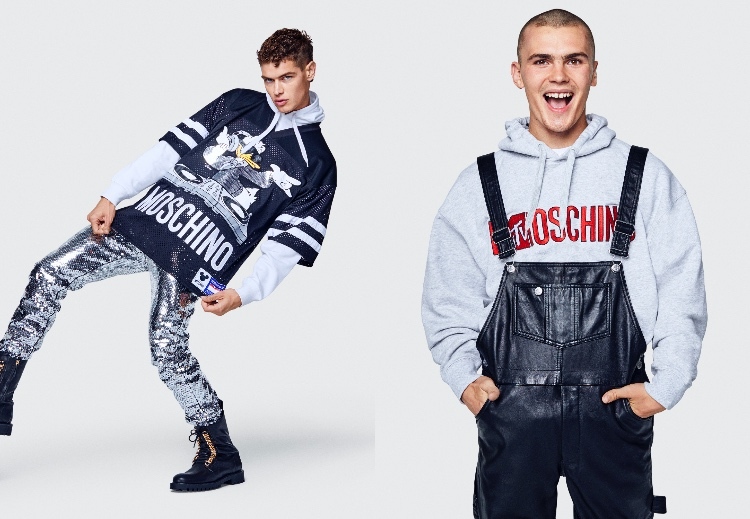 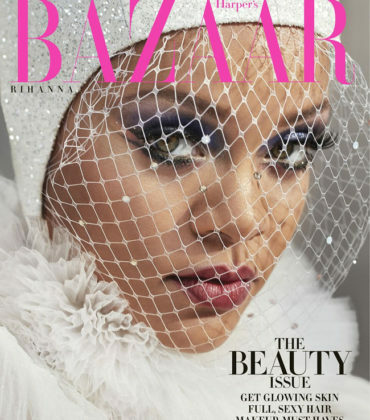 The full collection hits stores on October 24th, with most pieces under $100.00. 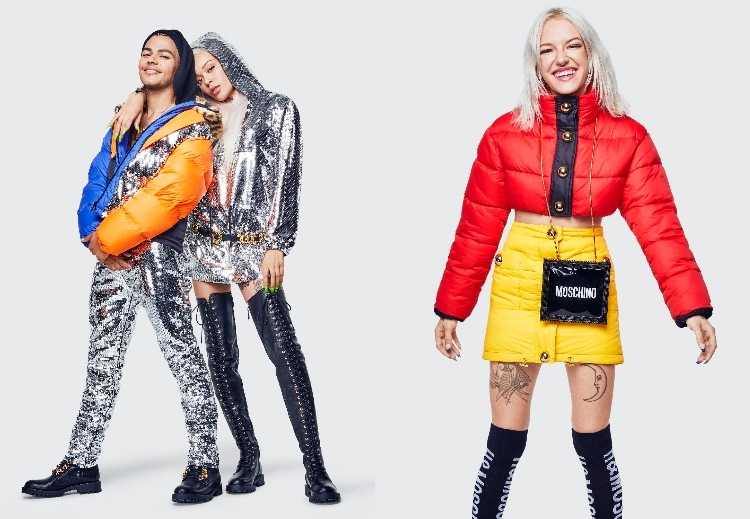 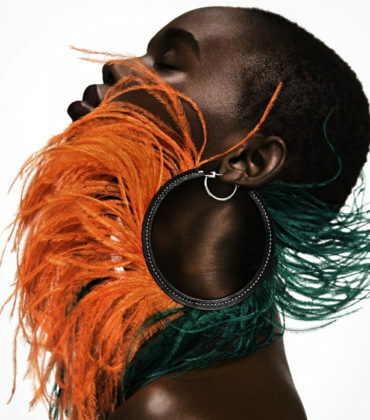 H&M just shared a full lookbook, featuring a diverse pop culture heavy cast that includes Mj Rodriguez of FX’s Pose and Aquaria, the recent winner of RuPaul’s Drag Race, among others. 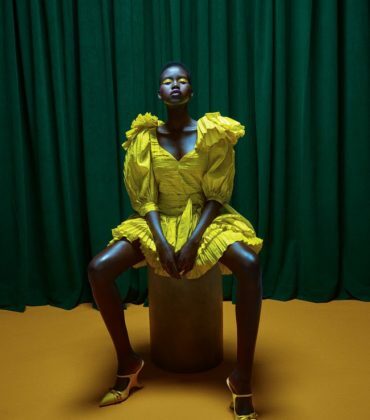 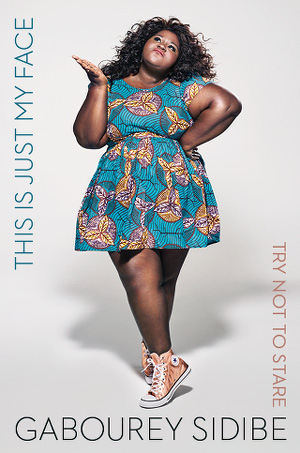 Designer LaQuan Smith Teams Up with ASOS.